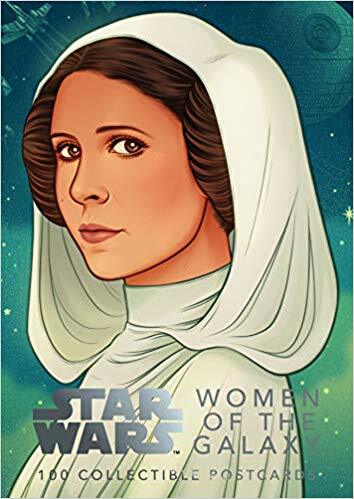 I take a look at Star Wars: Women of the Galaxy 100 Collectible Postcard set from Chronicle Books. This rather neat box of postcards compliments the book, "Star Wars: Women of the Galaxy" by Amy Ratcliffe as it features the artwork from the book but in postcard form. 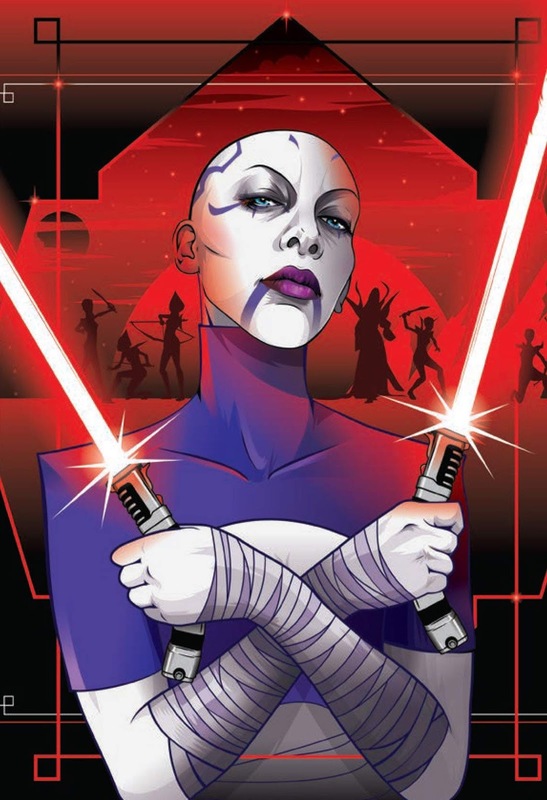 I was pleasantly surprised at the quality of the cards and of course the incredible artwork featuring some of our favourite characters from the Star Wars universe including one of my favourites, Asajj Ventress. The cards are 6x4 and would be perfect for framing or for sending to your Star Wars friends.